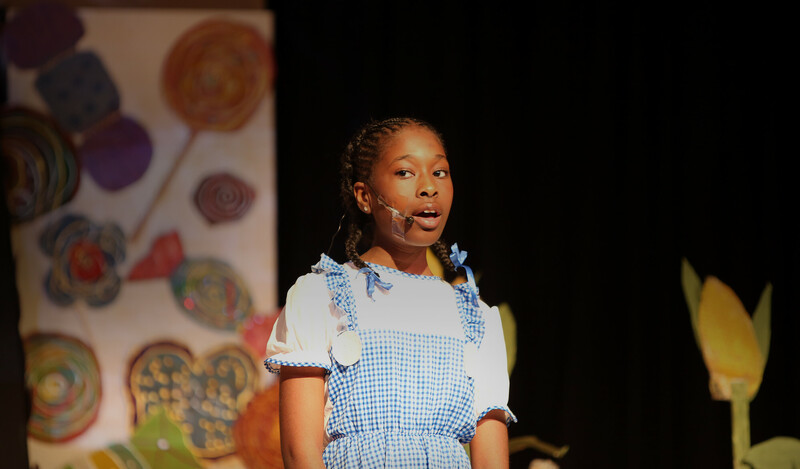 The school production of the play ‘The Wizard of Oz’ will be starting next month. Wednesday 10th May and Thursday 11th May 2017, 6 – 8pm. Tickets will be sold during breaktime or you may contact the school to purchase your tickets. In addition, if you’d like to find out more information about the school production you can contact the school on 0208 498 3340.